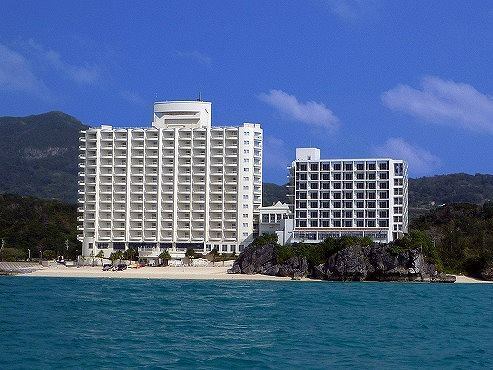 Hotel Resonex Nago has private beach and all rooms are ocean view. 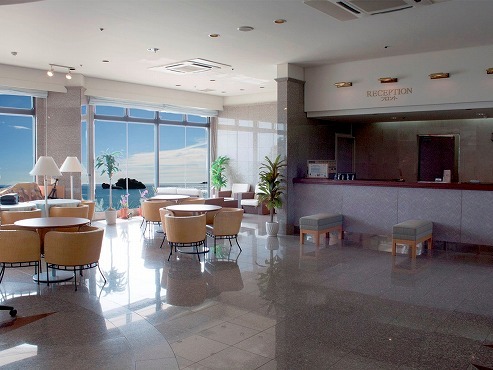 The hotel offers fantastic scenery of the ocean and other remote islands. The hotel has fitness club such as athletic gym, squash courts, indoor pool and sauna bath. Please refresh and relax at the main bath with great view bath. The cheerful restaurant Babets offers a variety of Japanese and Western cuisine. 100 minutes by taxi from Naha Airport. 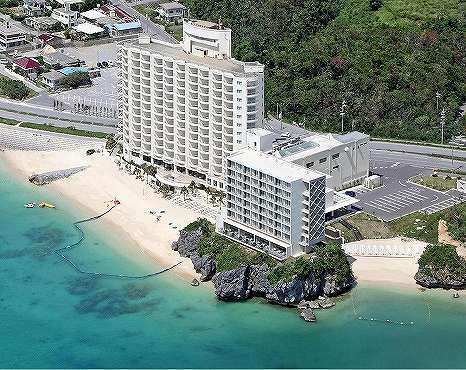 105 minutes by bus from Naha Airport bound for Nago Bus Terminal and 10 minutes by taxi from the terminal.